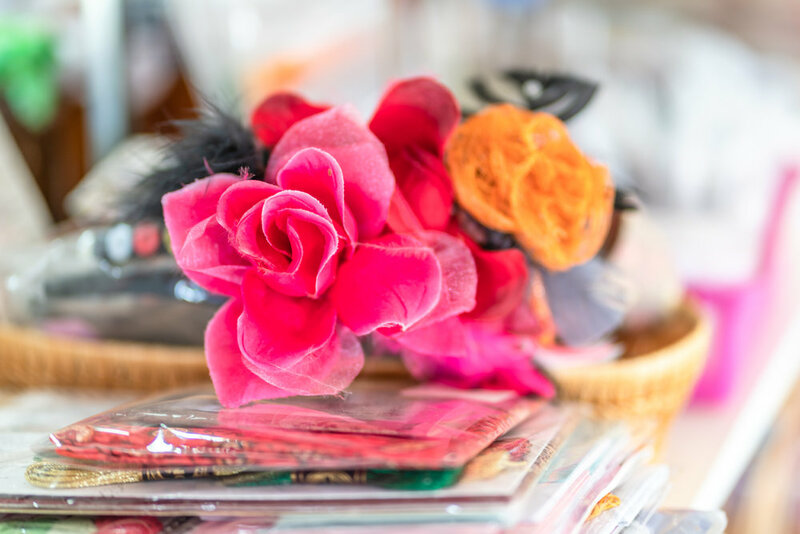 Brookong Nook Craft Shop is an oasis full of locally made produce and crafts that are suitable for all types of gifts. 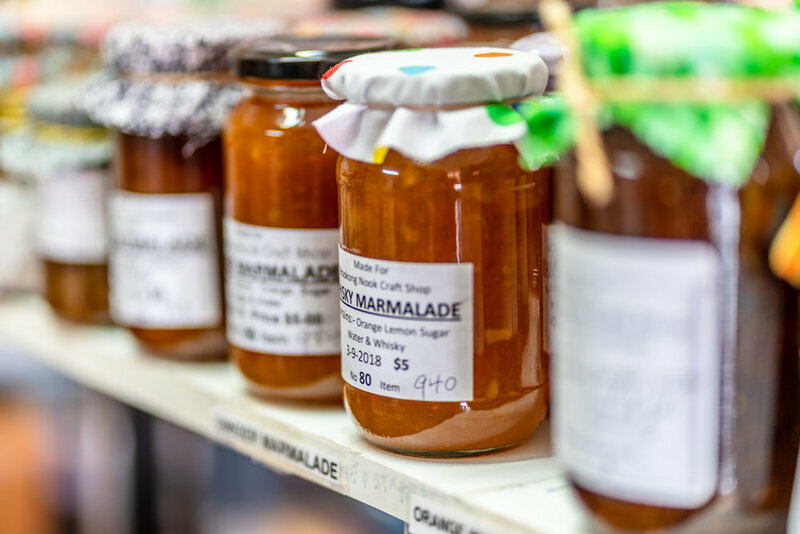 There is a great variety of local jams, pickles, honey and olive oil as well as farm fresh eggs, homemade cakes and the odd plant for the garden. Brookong Nook Craft Shop also sells a huge range of locally made items including toys, homeware, clothes and more. Open 7 days a week from 10am to 4pm.